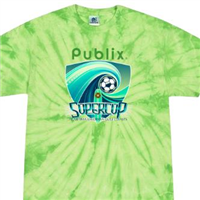 This 2-day, boys teams only event will be held on top-level fields throughout Foley (Alabama) and Perdido Key (Florida). You are never far away from the beautiful white sand beaches, restaurants, shopping, and entertainment of the Gulf Coast! This event was known as the Florabama Showcase from 2007-2013. The event started with only 75 teams in 2007 and grew to over 220 teams in 2013. 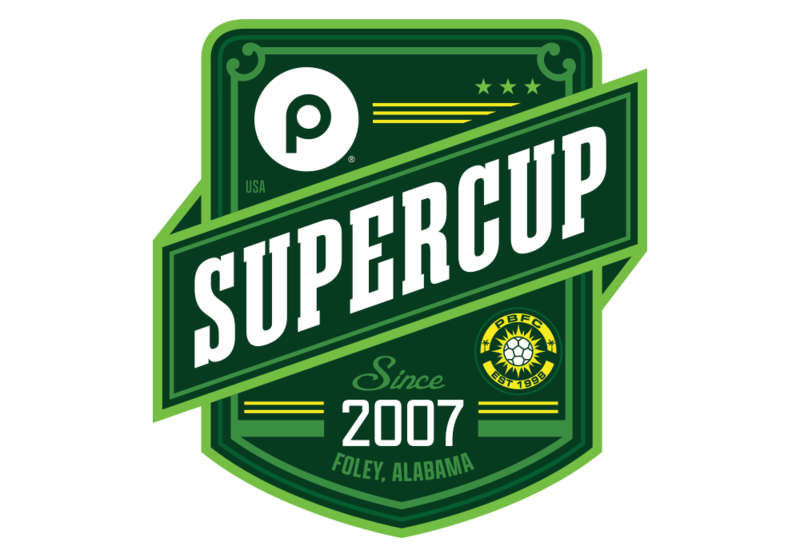 In a effort to help offer a better soccer experience with less venues we split the event to be played over two weekends in September. 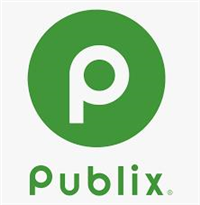 Publix has come online in 2014 as the title sponsor and major supporter of youth soccer in our community. 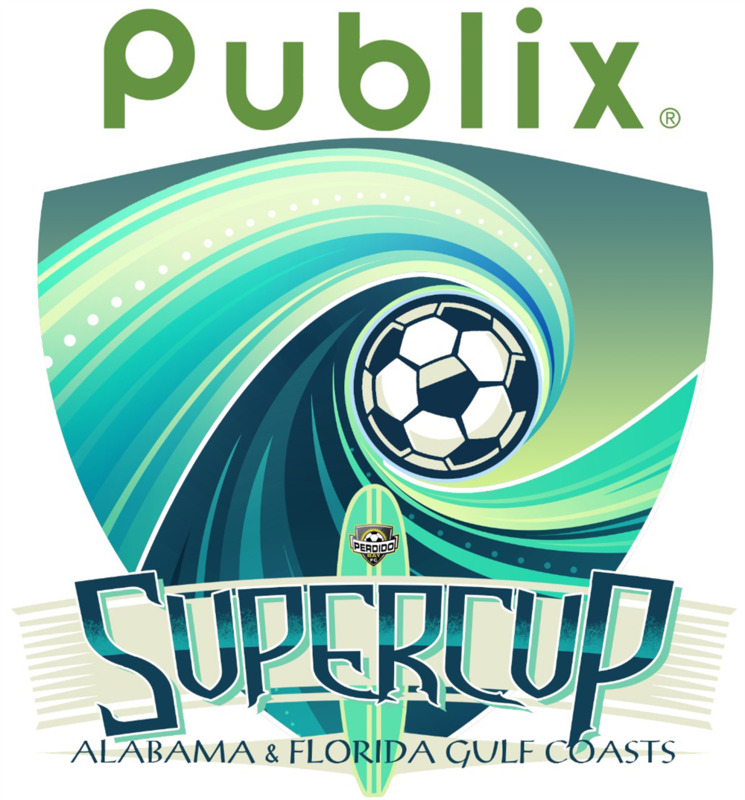 We welcome you and your team down to the beach for an amazing weekend of soccer! We have setup hotels, condos and beach homes with great rates and promotions. 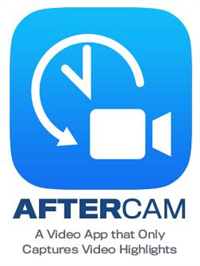 Please go here to find the one the fits your teams needs. Note: Our event is not a stay to play, but we do hope you will support our sponsors.